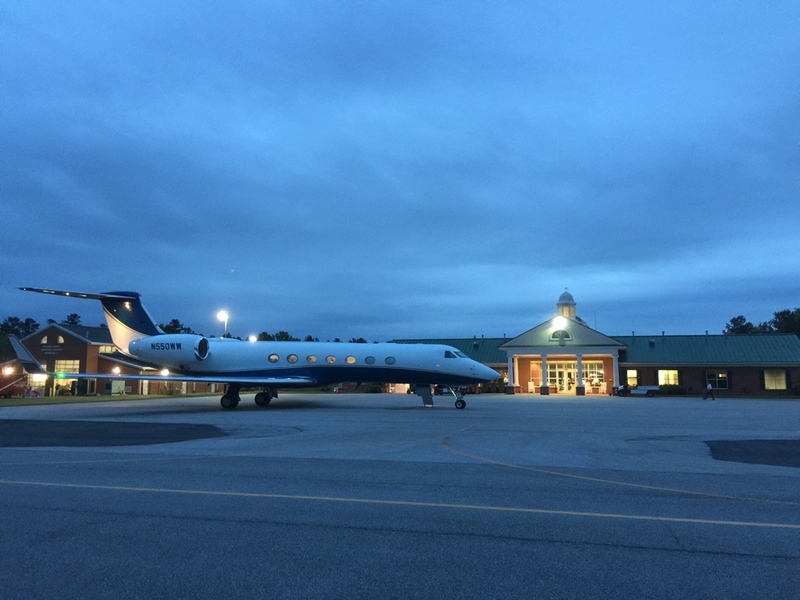 The Thomson McDuffie-Regional Airport is the best General Aviation Facility in the CSRA. 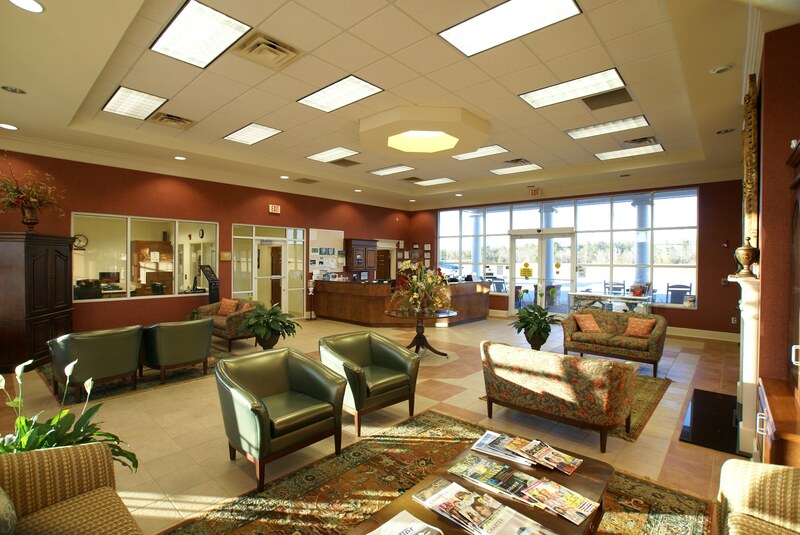 We also proudly serve Augusta, Thomson and the Reynolds Plantation/Lake Oconee Resort area. Spirit Aviation offers quick turns and easy access for all traffic with an ILS/HIRL landing system. Our antebellum style terminal has a large conference room, pilot lounge, as well as the latest in weather and flight planning. For your safety, a fire station and EMS facility is also located on the field. Our uniformed NATA certified staff are ready to help meet your needs. We offer the lowest prices of Phillips 66 100LL and Jet-A in the area providing both full and 24/7 hour self service fueling. With our convenient location, low-priced amenities and discounted fuel prices, Spirit Aviation is the perfect choice for your aviation fuel service needs. We offer both full-service and self-service refueling. Spirit Aviation offers the most affordable Augusta Flying Club for those who would like to rent Spirit Aviation’s new well equipped aircraft for local or cross country flights. The minimal club initiation fee and monthly dues allow you access to the fleet of new aircraft and convenient online schedule system at any time. As a Cessna Pilot Center, Spirit Aviation is the premier Thomson – Augusta flight school. You’ll enjoy and feel safe in Spirit Aviation’s fleet of late model Cessna 172 Skyhawk and brand new Cessna 162 SkyCatcher aircraft. Spirit Aviation also offers sport pilot and private pilot certificates to instrument rating and commercial pilot certificate.